Many of us have excelled at going fast so much so that we’ve forgotten how to move slow. Learn how to slow down and relax while in motion. Move with balance, grace, and a greater sense of self and intention. Try the first day free. Wear comfortable loose fitting clothing. To protect the floor please also bring comfortable shoes to change into. 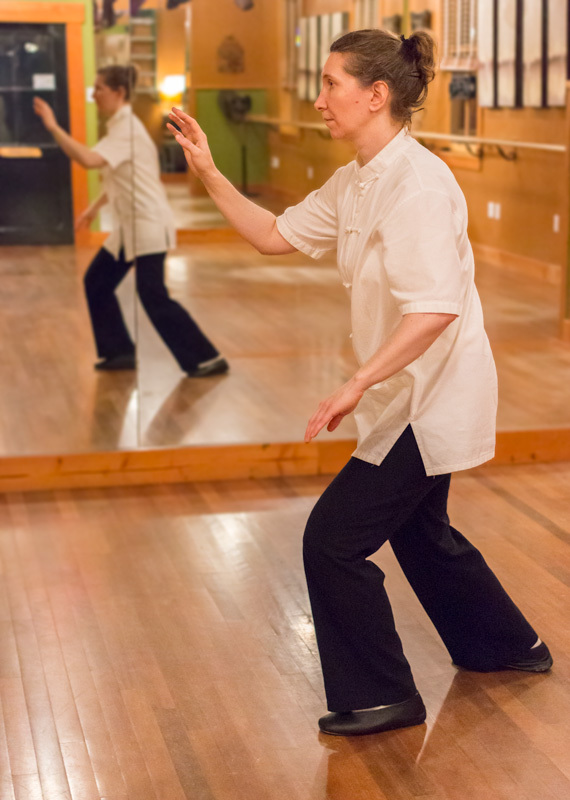 Class begins with warm-up exercises, including breathing, stretching, balancing, a small amount of qigong/energy work and then goes into learning the T’ai Chi form. 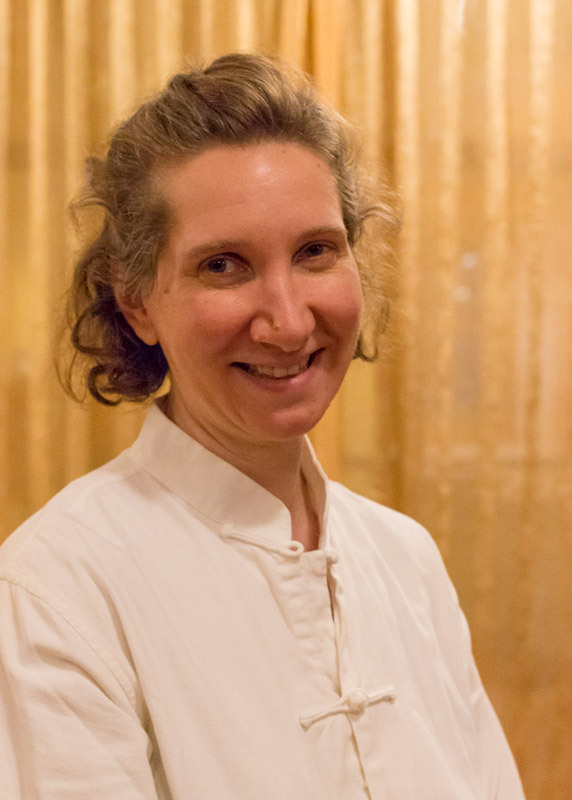 It is my pleasure to learn and teach the art of Yang style T’ai Chi Chuan, a life-affirming and life-long practice. I am delighted to share the experience with others for our health and well being. If you have any questions or would like to sign up for the class, please fill out the contact form or email D’Arcy.